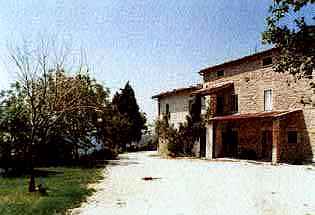 In the Umbrian fortress of Giomici there are seven apartments characteristically built and furnished in the traditional style. There are also several farmhouses on the estate. 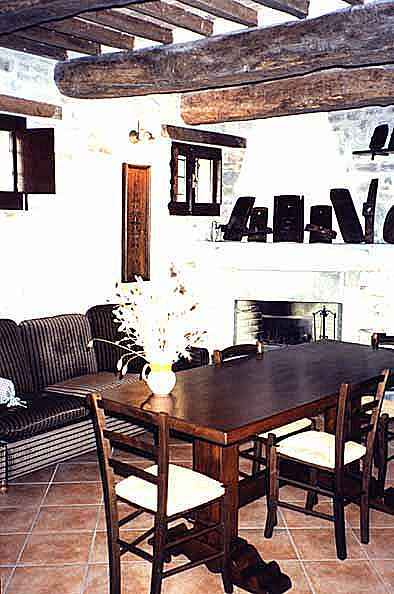 Each one is restructured with great care and offers complete privacy. 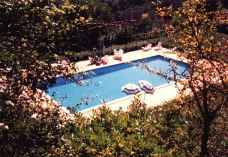 Within a secular olive grove only about 500m from the castle there is a large and fully equipped swimming pool with a spectacular view of the surrounding hills and valleys. 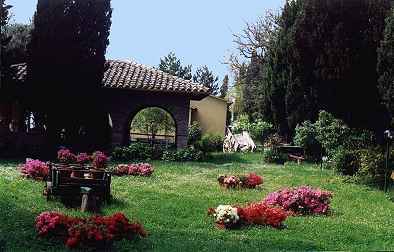 The large 200 HA estate is located in an unspoilt area, covered with beautiful pastures, woods and olive groves. 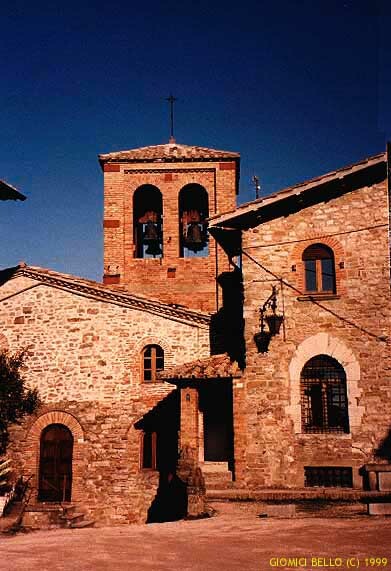 Giomici is within easy reach of all the great towns of Tuscany and Umbria, such as Perugia, Gubbio, Assisi, Todi, Spoleto, Orvieto, Siena, Urbino and Florence.